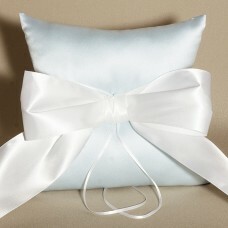 Butterfly Wedding Ring Bearer Pillow, Featuring a silver butterfly broach coated with white jewels holding a sleek shimmer material. 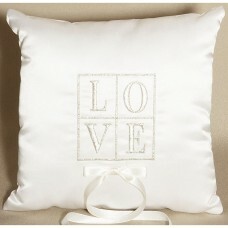 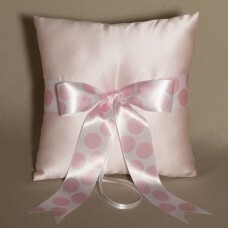 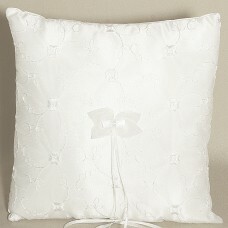 Its All About Love White Wedding Ring Bearer Pillow, Featuring embroiled letters LOVE in square embroiled frame. 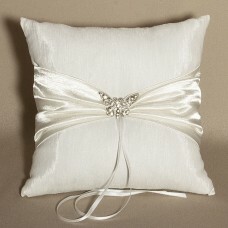 Beautiful white shimmer ribbon with long stings. 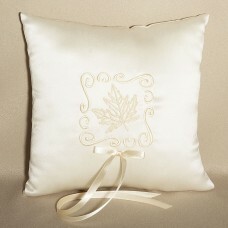 Ivory Leaf Design Wedding Ring Bearer Pillow, Featuring a leaf and swirl designed frame in the middle of pillow, beautiful ivory ribbon would hold the rings. 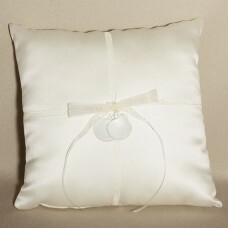 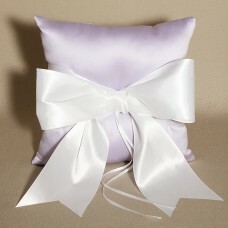 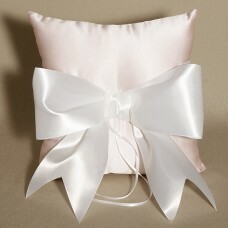 Ivory Verse Wedding Ring Bearer, One of the most elegant and simple style of designs can be seen in this one of a kind ivory verse ring bearer pillow. 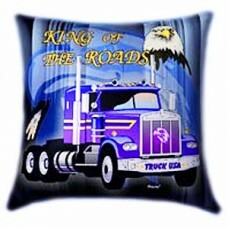 King Of The Roads Glow In The Dark Pillow for children of all ages for thinking of you and any suitable occasions; the print glows in the dark. 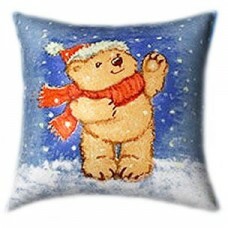 Santa Teddy Glow In The Dark Pillow, Decorative pillow for children of all ages for any winter occasion and for Christmas; the print glows in the dark. 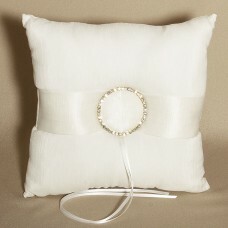 Seashell Design Ivory Wedding Ring Bearer Pillow, Featuring a translucent ribbon wrapped around the pillow and two shells hanging. 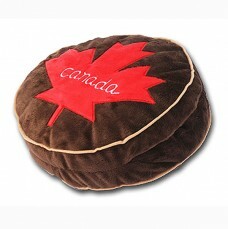 It has four main uses including: A comfortable seat that is perfect for outdoor venues and keeping your pants clean and dry. 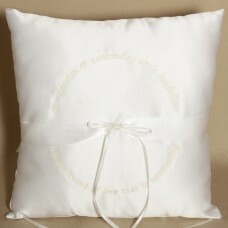 This pillow has a cozy inner pocket to keep hands warm on cold days. 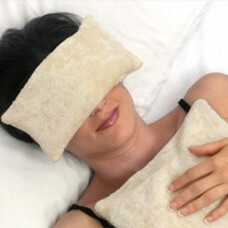 It is a travel pillow that can be used as extra head and neck support during long trips on the plane or car. 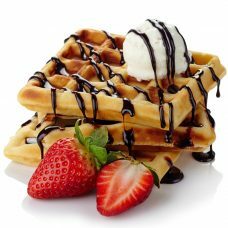 It is the perfect crowd motivator.